We specialize in providing canoe lessons that provide the necessary paddling skills to learn to maneuver a canoe safely on flat water. 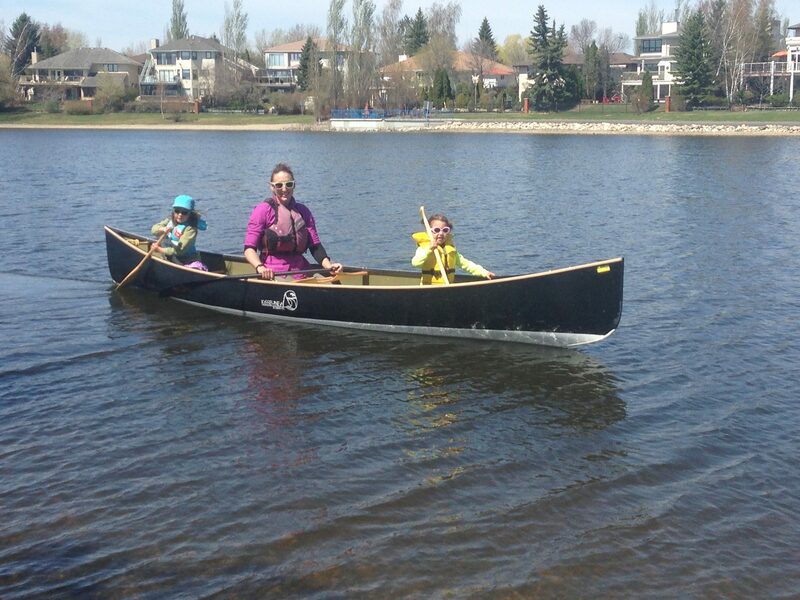 Canoeists first learn to paddle in tandem and practice the necessary paddling strokes to comfortably steer a canoe in a straight line and make basic maneuvers with confidence. 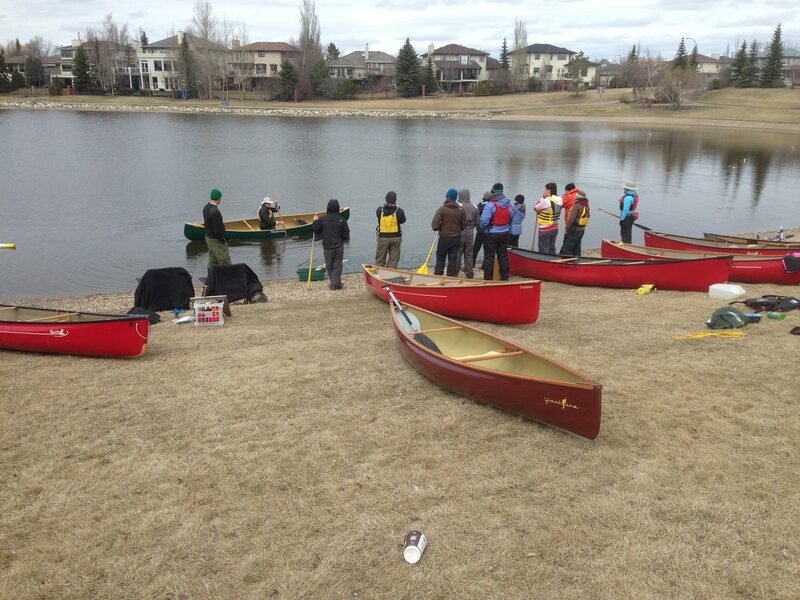 To enjoy canoeing depends on learning the basics properly and clearly understanding what you are capable of! 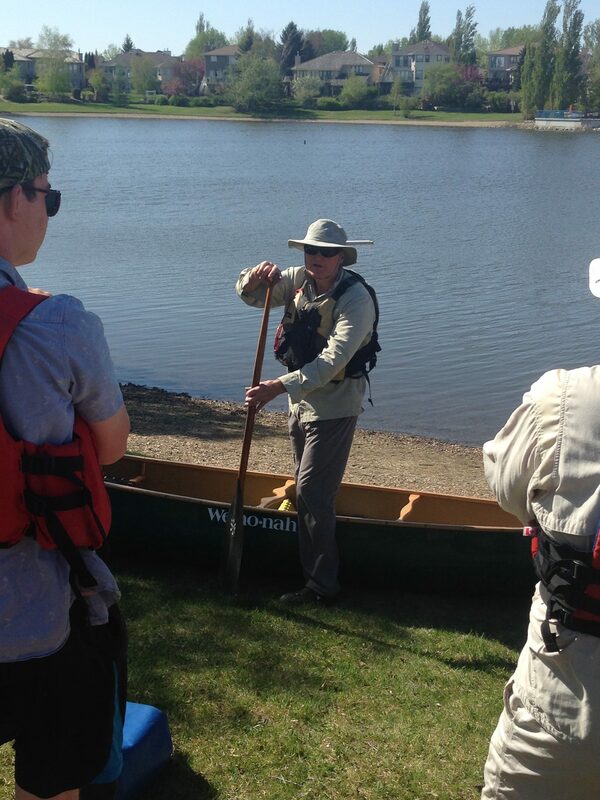 Paddle Canada is the premier agency for accredited canoe certifications in Canada and Outdoor Experience has some of the most experienced and highly qualified Paddle Canada instructors in Saskatchewan. The Lake Skills courses we provide deliver a level of training that participants need to become skilled and safe canoeists. Outdoor Experience also offers Tripping and Camping courses that prepare canoeists to access the backcountry with confidence and peace of mind. We Love to Canoe . . . 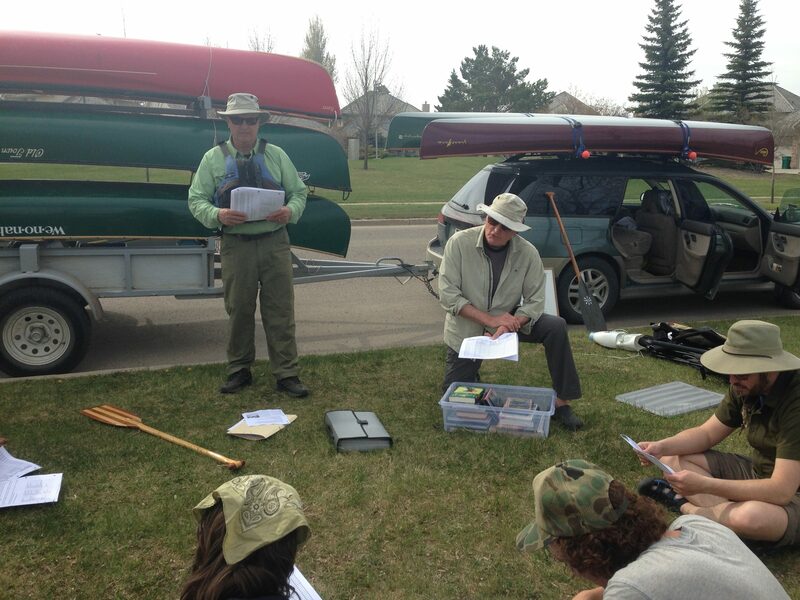 Since 1998, Outdoor Experience has been providing canoe lessons and courses in the province of Saskatchewan The collective canoeing experience of the instructors is second to none and the company prides itself on its ability to effectively teach all levels of canoeing, tripping and camping. What is unique about Outdoor Experience is that each and every canoe instructor is/was a professional teacher who specialized in Outdoor Education and this group of experts is led by Bill, Howard and Kim - or BHK for short. There is simply no other canoe company like it! The goal is simple - to help people develop the necessary paddling skills to feel safe and confident in a canoe wherever it might take them. The reason is simple . . . we love to canoe!